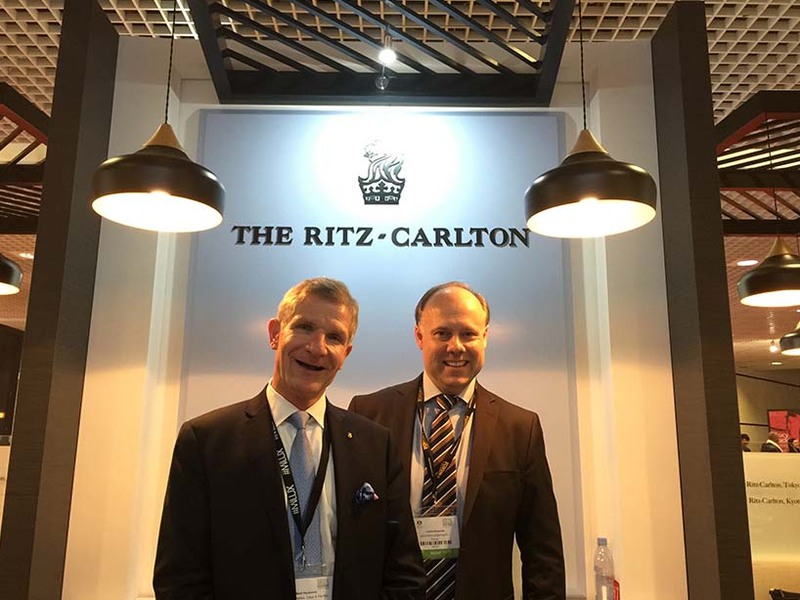 I attended the 2017 edition of the ILTM Conference in Cannes, where I had the occasion to discover some extraordinary hotel brands. One of these was the Ritz-Carlton in Kyoto, Japan. 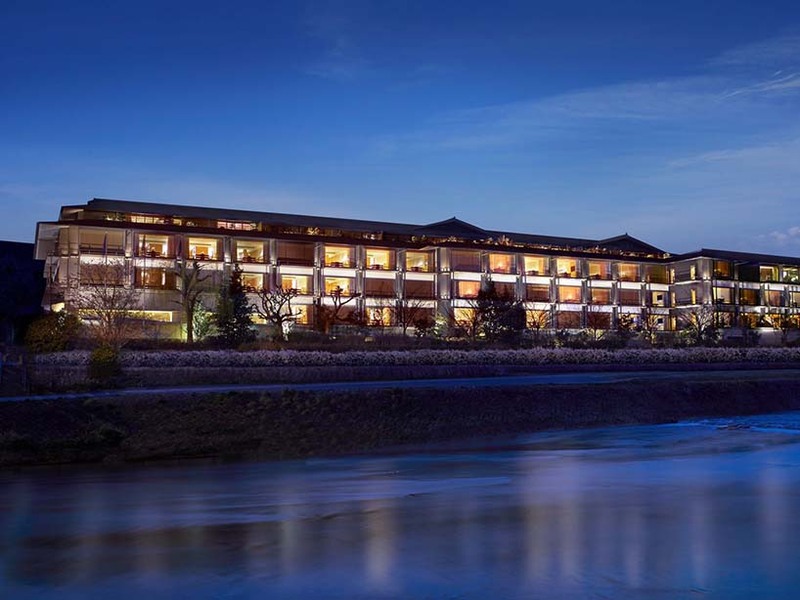 Nestled along the banks of the Kamogawa river and featuring spectacular views of the Higashiyama Mountain, the Ritz-Carlton Kyoto offers the classic Ritz-Carlton service that has made the brand a global success while delivering a local touch inspired by its stunning surroundings. I was intrigued by the brand’s ability to gracefully straddle this thematic positioning. I thus explored the subject with the hotel’s General Manager, Mark Neukomm; below you will find our interview. How do you define the art of welcoming at the Ritz-Carlton? How do you provide a local touch while maintaining the brand identity? 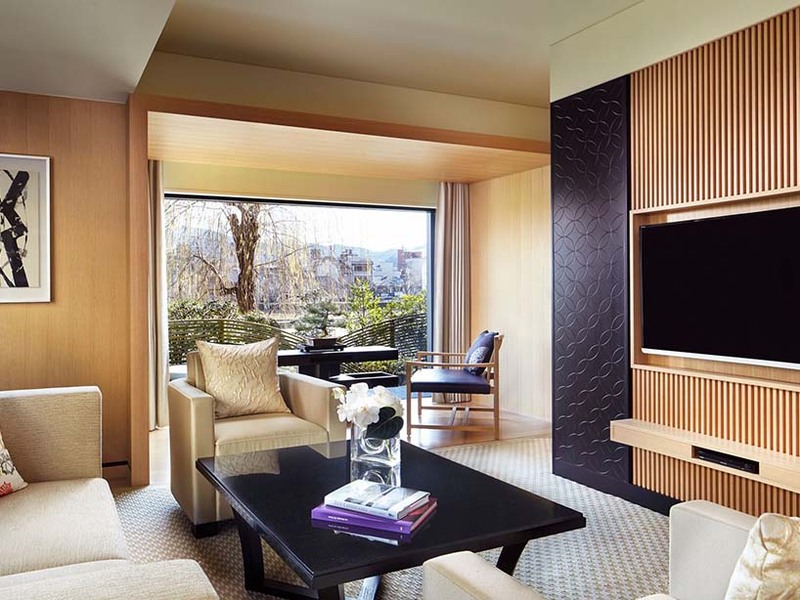 The first moment the guest arrives, the guest will see a Japanese woman dressed in a traditional kimono, and that is our way of providing a warm welcome in a traditional way to respect the fact that we are in Japan. The woman will be there to greet the guest with a welcoming smile. She may also use the guest’s name if it is known to make sure the guest feels at home from the first moment. It is the first contact, and it’s a moment where we establish the first impression for the guest. At the same time, it is the start of a relationship. This is first step in the three steps of service. The warm welcome is extremely important because the guest has to feel at home from the first contact with the lady or gentleman of the hotel. In terms of decoration, we have a beautiful walkway from the moment the guest leaves the car, walking down a little pathway into the hotel. We also have a waterfall, with running water coming slightly down and going into a Japanese garden. You have all the elements of nature that are typically Japanese: stones, big rocks, big plants, a waterfall, a Japanese maple leaf tree which become red like fire during the top season. So you have all the elements that go into creating a traditional Japanese warm welcome. As you walk, the kimono-dressed lady will walk in front of you, providing a beautiful image with her obi in harmony with the landscape of the garden. 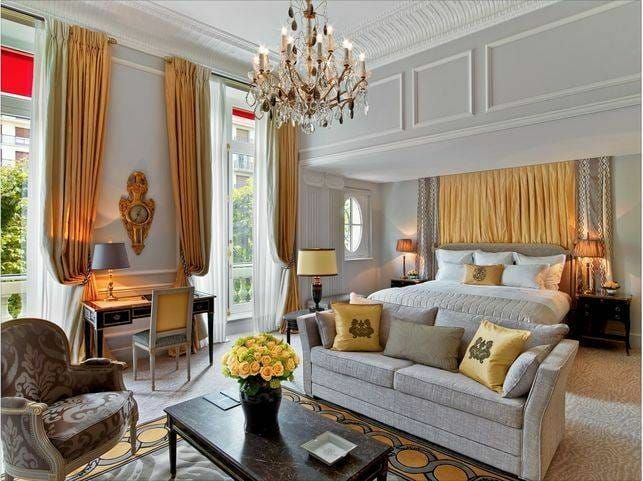 How do you integrate digital technology into your hotel? 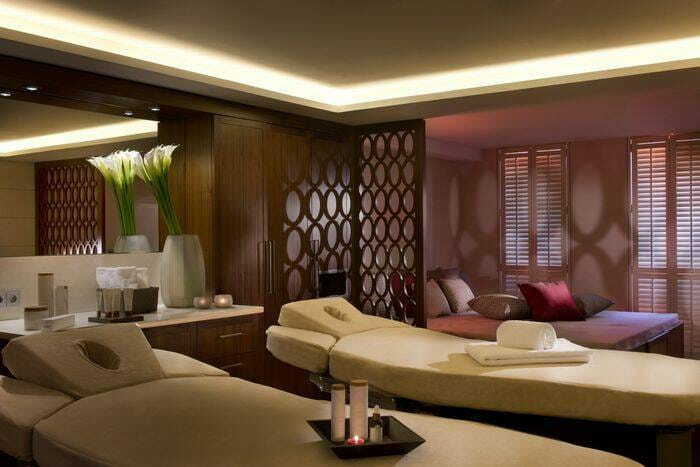 With our company, as with every company these days we have all the relevant technology available, such as mobile check-in or applications like the Ritz Carlton app service where you can order digital services in advance. That is all available on the technical side. We introduce these to the guests, but we do not push them, in the sense that the human touch is there through the warm welcome, the check-in process, the escorting of the guest to the guestroom with the explanation. We maintain these so that the human touch does not go away, although technology is available. Artificial intelligence is also something that is available this is something and that continues to be fine-tuned. Technology is part of the future. More services can be offered through technology; we cannot say “no” to that, nor can we ignore that. We have to make sure that it is available for the guests’ convenience if needed. Now we have a lot of different types of guests—some are extremely traditional, some are also not millennials, not XY; they are baby-boomers, and they are not accustomed to all this technology. They like to have a face upon them, they like eye contact, a smile, and that’s what they feel comfortable with. So we need to be able to do both. We need the technology to be updated and explained, and we need to be able to do the traditional service because we have to cater to a lot of different types of guests. I think many people will always tell you the same thing. It’s always about the talents. It’s always about the people and having the right talents. It’s a classic theme, but it the most essential point of being successful in a hotel. It’s not so much about having beautiful architecture or the location—yes, these are important, but at the end of the day the experience comes through the people. If you have a great talent or a lady or a gentleman who makes your guests happy, that is an experience that will not go away, and it will always be there. The memory of a stay or an experience is in the interaction with an employee and what that employee has done. That is what makes the difference. So to find those talents, to hire them, to retain them, to groom them, to make them successful so that they become even better at what they do—that’s the most important part of our jobs. How do you manage your team to encourage them to bring the best of themselves everyday? It’s very simple. You have to find a way to inspire them, motivate them, drive them and to get them excited every single day. Now there are people who are receptive to that and people who are not receptive, so you have to find a new way to connect with them. I start my day at 6:30 in the morning to run with our people. We have a running team to go inspire ourselves by running in Kyoto so that we can look at the beauty of the city in the calmness of the morning. We do this with the employees and the guests. It’s very inspiring and motivating, and it’s very driving to have your day start like that. It doesn’t matter what weather it is. It’s cold, it’s warm, it’s summer, it’s winter—it doesn’t matter. It’s part of a discipline, but at the same time, it’s an excitement, it’s a motivation, it’s a drive; and it’s a passion, too. To get a 100% retention or even get 100% involvement is a different thing. You’re planting seeds—maybe one person comes, then 2 people come, and after a week maybe 3 people come. That’s the way you start, and then hopefully at one point you’ll be 100% successful. You drive for it; it might not be that you’ll be the best today, but you’re always going to strive for it. It involves day by day improvement and progression. At the Ritz-Carlton, we have very particular values. We treasure those values, and they go back to when the hotel and the company started becoming a chain. Those values have never changed, and it’s always focused on the people and selecting the right people, grooming the right talents. It’s always going to be the same point. That’s the way we have become successful over the years, so it’s not going to go away. Besides being relevant in today’s working environment and environment of technology and hotels and business relevance, people will make it happen. If you have the right people, it’s easier, and if you have the wrong people, you’ll struggle.